SKU: SC4105. 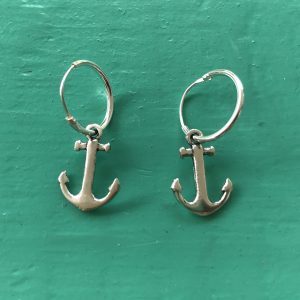 Categories: Earrings, Silver Sealife. 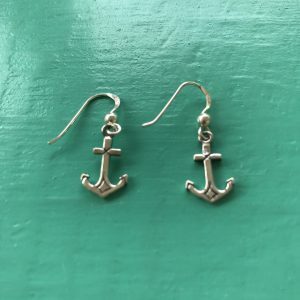 Sterling Silver Anchor Drop Earrings. 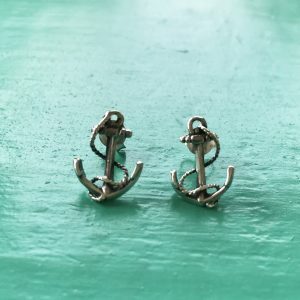 For all lovers of sailing, the ocean and sealife. 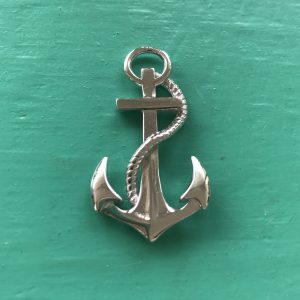 Even a person that doesn’t have sea legs, the deep meaning of this symbol has strong connections. An Anchor represents a secure and stable person. A person that is firmly grounded in their beliefs and in tune with who they truly are, hold steadfast to their values. 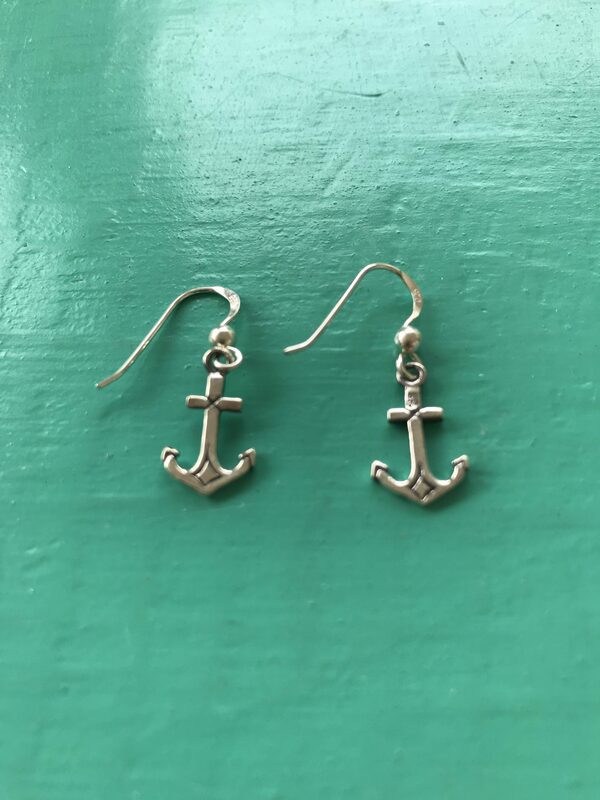 For a person who has been through difficult hard times and a tumultuous past, the anchor is a representation of their safe place. 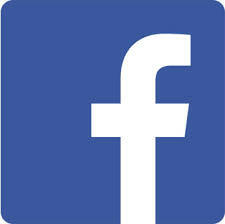 It indicates their desire to move forward to better seas with a brighter future.